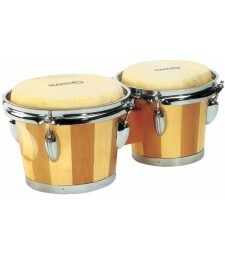 MANO PERCUSSION - Set of 10" & 11". 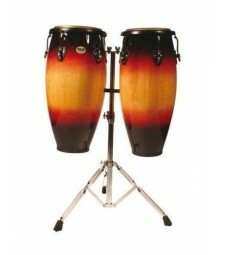 Quality select wood shells with a carved ring at the ..
MANO PERCUSSION - 9" & 10" Conguitas. Half size select wood shells. 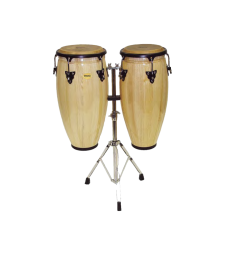 Natural rawhide tucke..
MANO PERCUSSION - Tunable 6½" & 7½" with natural skin heads. 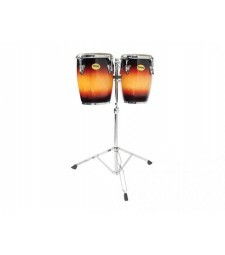 Traditional style two tone wood s..